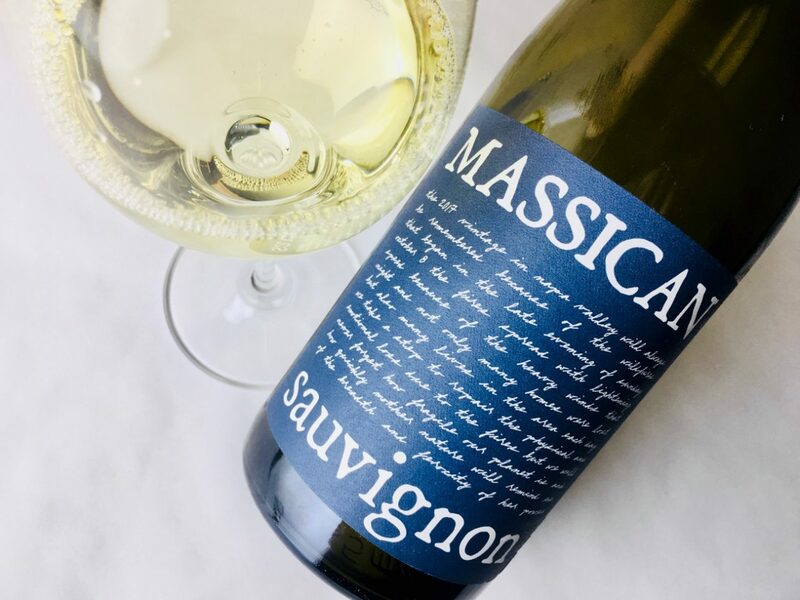 Massican’s varietal Sauvignon Blanc was grown in Napa’s Juiliana and Pope Valley vineyards, harvested at 22.3° Brix, whole-cluster pressed, and barrel-fermented in two-thirds stainless steel and one-third oak. Malolactic fermentation was suppressed. 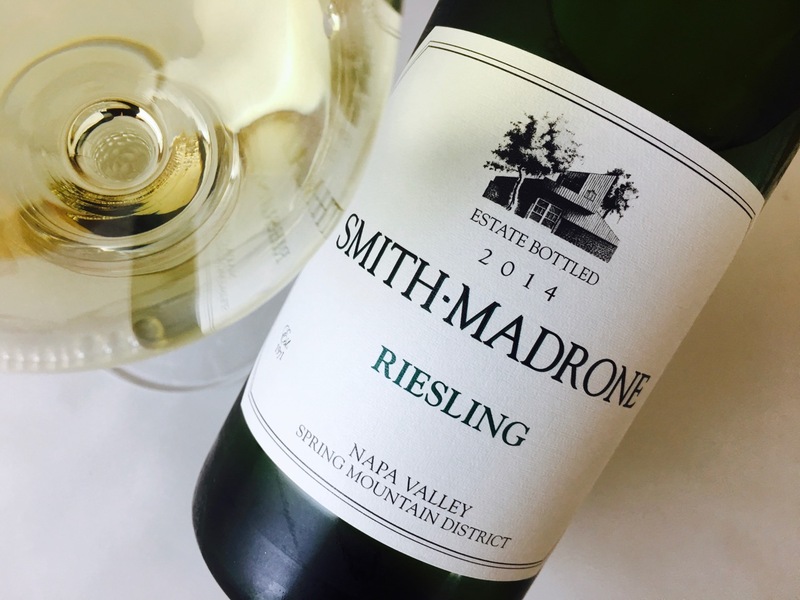 The wine lacks the assertive gooseberry and green-fruited aromatics that characterize much New World Sauvignon Blanc, its fragrance angling instead toward green tea, lily of the valley, spearmint, and honeydew. Texturally it feels, at first, silken and sheer, like a piece of thin yellow cloth hung in sunlight on a clear, cool day. 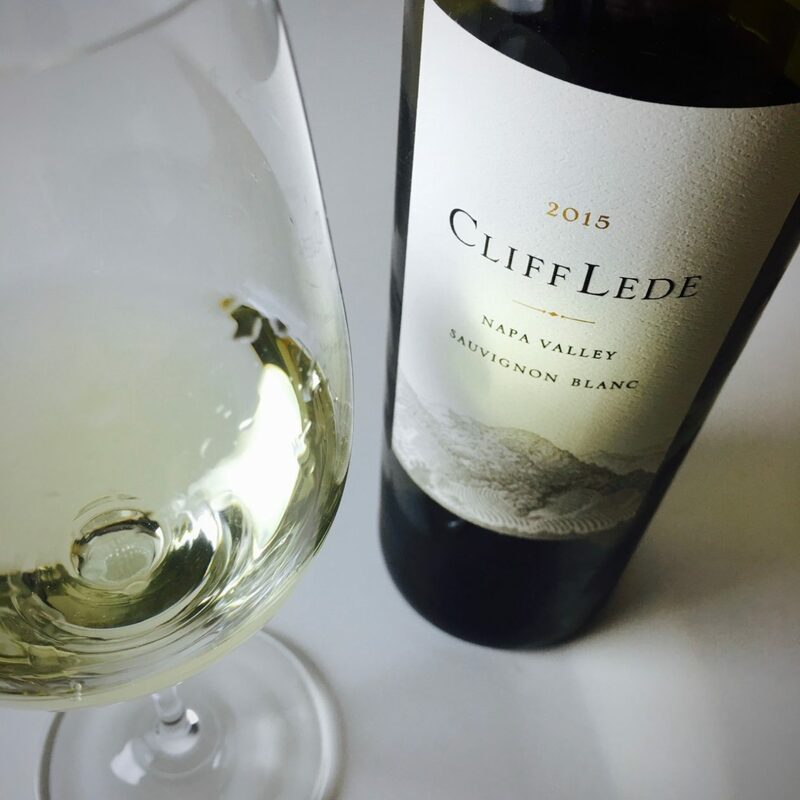 Its flavors wash between clean citrus fruit and wet stone. 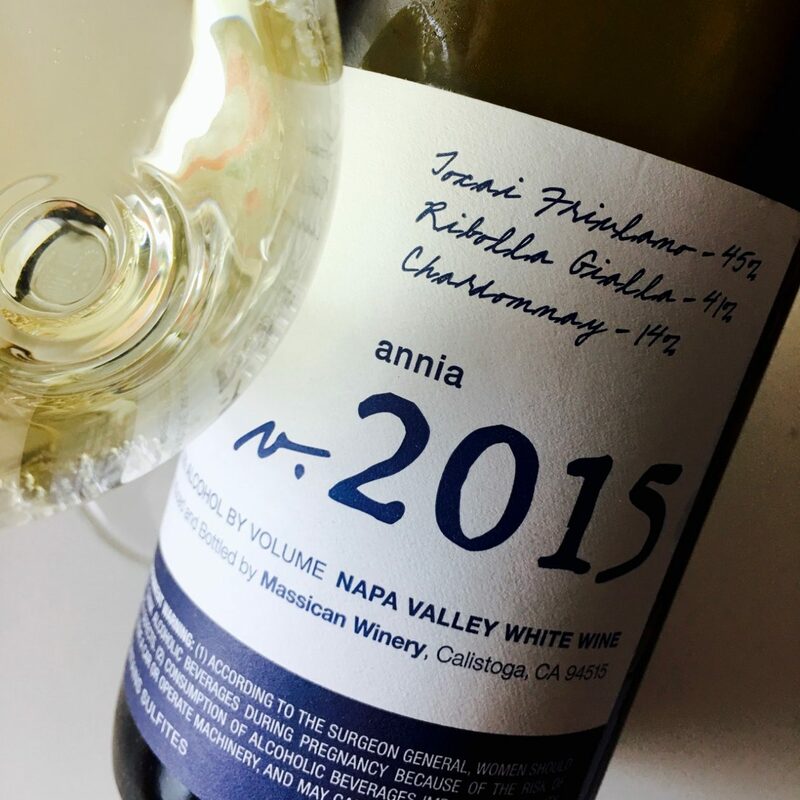 As the wine lingers, its sensibility expands and deepens, building toward the monumental, stony savoriness that is a hallmark of the Sauvignon family. Pair it with raw seafood and white-fleshed fish, goat’s milk cheeses and light salads, baba ganouj, pesto, the aïoli platter. It’s one of the rare wines that’s good with artichokes and avocados.